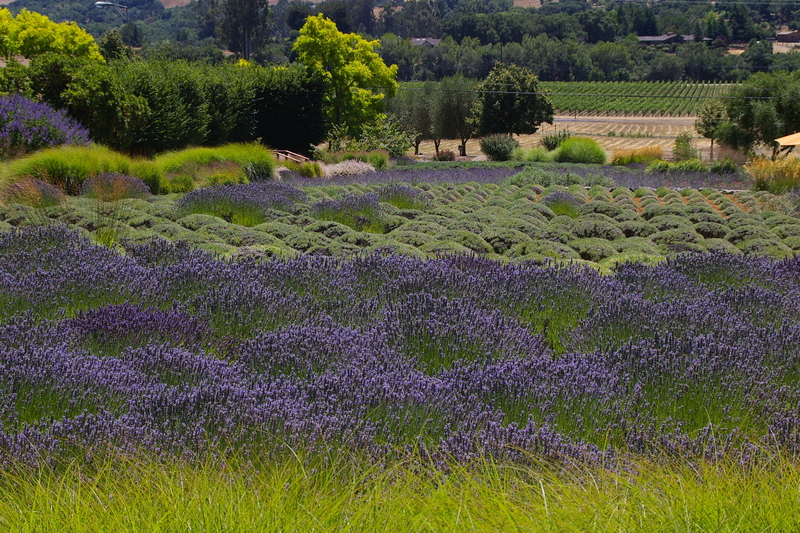 When I read about the “Purple” challenge I immediately thought of the lavender fields at Manzanita Creek Winery in Santa Rosa, CA. This winery is infamous for its’ beautifully manicured lavender fields and its outdoor space that can be used for picnics and tastings. Of course they have great wines as well but a visit to see the grounds is worth the trip. The smell of lavender is so distinct and I often think a bit overused in products such as soaps and lotions but I never grow tired of a view like you see below which transports me daydreaming about Tuscany, Italy. 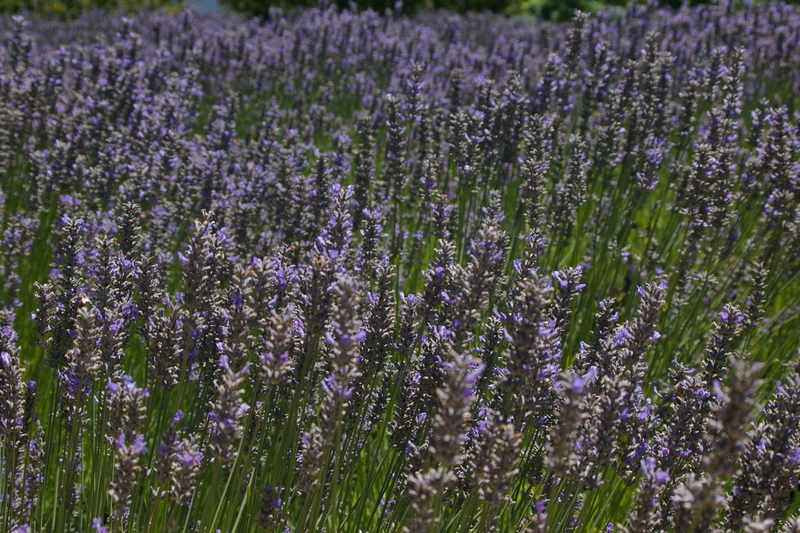 Santa Rosa, California is a hidden treasure and these lavender fields are not to be missed.